If you are a business owner, you're likely to agree that you can never get too much help when it comes to finding and retaining qualified personnel. Become acquainted with KBS Consultants one of the reputed employment agencies in India to assist you in your recruitment needs. 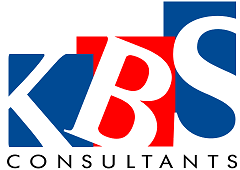 Advise your HR department to approach KBS Consultants who are a reputed placement firm to handle hiring and recruitment management functions.